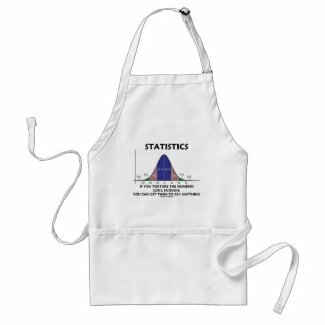 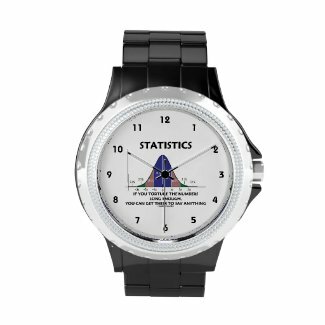 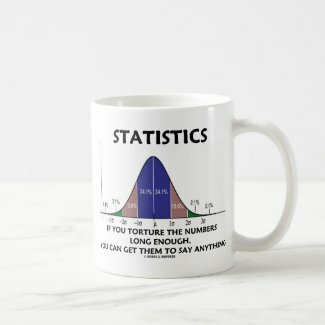 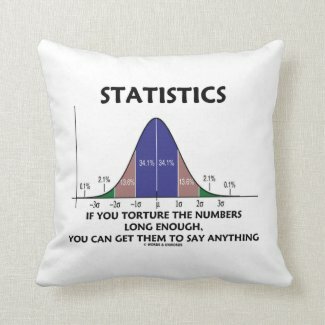 No need to be a statistician to enjoy any of these statistical humor gifts featuring the bell curve (also known as the normal distribution curve or Gaussian curve). 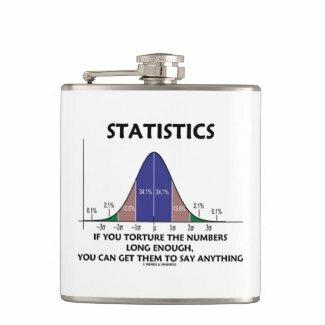 Comes with the wry statistical truism saying about the discipline of statistics: "Statistics - If You Torture The Numbers Long Enough, You Can Get Them To Say Anything". 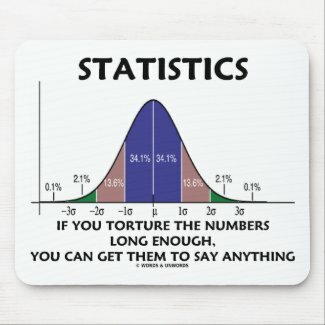 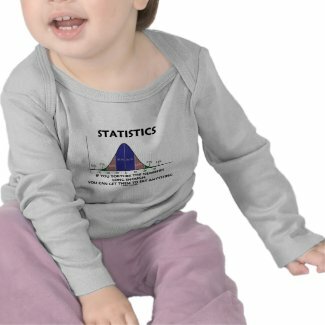 Make others do a double-take about the subject of statistics with a dose of educational humor today! 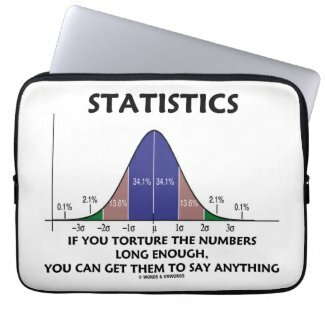 Buy travel speakers at Zazzle.